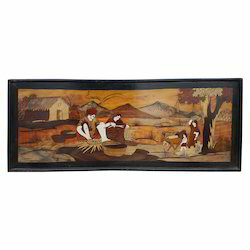 Fine Decorative Wooden Painting Photo Frame Available In Different Designs & Sizes. We have sizes in warli painting frames. Its start from Rs.2000 for 12" x 12" size. We offer fine quality Painting Photo Frame to our most reliable clients that are set all around the nation. 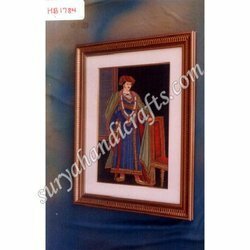 These Painting Photo Frame are highly demanded in the market and are available at market leading price. Size/Dimension: OUTER SIZE 22" X 30"